Is your WordPress website slow? How does your website load time stack up against your competitors? If you’re not really sure about the answers to these questions your awesome WordPress website could be letting you down. It is incredibly important for a business to ensure that it’s WordPress website loads as quickly as possible. People have no patience for slow websites, and will simply move on if your site takes too long to load. A faster WordPress website means higher conversion rates (more visitors will become customers) and improved google ranking (Google doesn’t want to send people to slow websites). So basically the saying “Time is money” literally applies. Surprisingly a study of 8 Content Management Systems (CMS’s) found WordPress to be the slowest. So WordPress website owners are starting behind, making website speed even more important if you are one of them! Measuring your website speed is easy, in an effort to create a faster web Google created a helpful website speed tool, called PageSpeed Insights. Head on over there now, and run a speed test for your website. Web Page Test is great to compare website speeds from a relevant geographic location (ie Sydney for Australian websites). Now you have a benchmark of your website speed, and some insights into where improvements can be made let’s talk about how to speed up WordPress. Choosing the cheapest hosting is a trap for new players. Quality service and high performing servers may cost a few extra dollars per month, but ensuring that your website loads faster with minimal downtime is well worth it. At WP Copilot HQ we use and recommend Digital Pacific as the best value hosting company for Australian websites. Compressing images so that they are smaller and therefore faster to load will often make a big difference to a slow WordPress website. 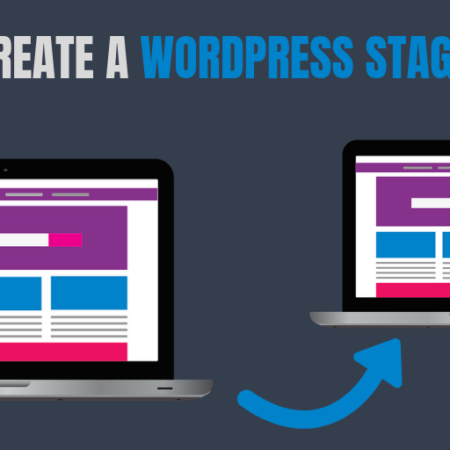 The easiest way is to use the plugin known as WP-Smushit which can automatically compress any images that are uploaded to the website (including thumbnails). Why choose use a premium theme when there are so many available for free? 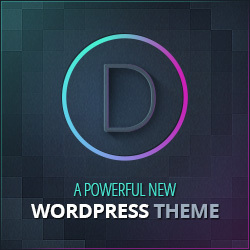 Having an income means the developer has time (and an incentive) to create fast modern WordPress themes. Free themes are often outdated and poorly optimized to save time in development. 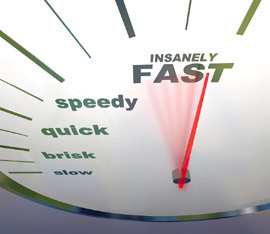 Caching plugins are able to drastically shorten the overall loading time for a website. Most will improve server performance by compressing, combining and caching files. 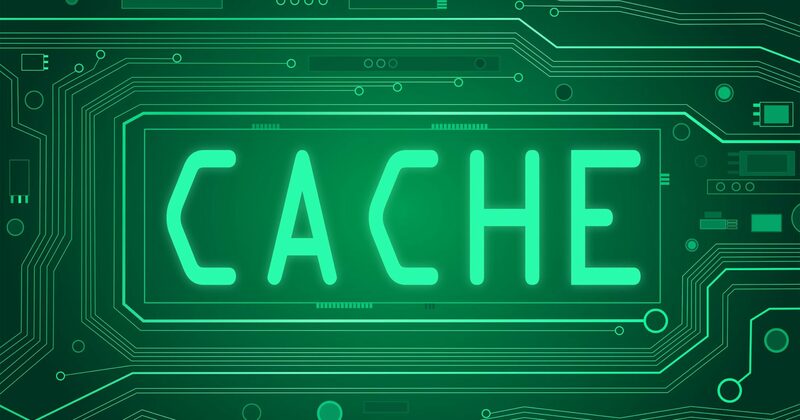 The most highly recommended caching plugin is the W3 Total Cache. CloudFlare is a content delivery network, or CDN. It will store your websites static files (like images) at different locations around the world, and allow visitors to download from the closest location. CloudFlare also works really well with the W3 Total Cache plugin. Post revisions are saved automatically and, if not otherwise directed, a website will store a nearly infinite number of post revisions in the WordPress database. This will cause the database to become bloated, running slower and slower over time. Luckily a plugin called Revision Control can limit the number of stored revisions to two or three. Pingbacks and trackbacks are essentially notifications that are generated whenever a WordPress website mentions another WordPress website. This will create data that is displayed beneath a post. Turning off these two features will reduce data and therefore reduce the load time for a website, without destroying any backlinks for a site. Spam comments are another way the WordPress database can grow in size and run slower. Navigate to your comments and “empty spam” regularly. Better still take a few minutes to stop WordPress comment spam being posted to your website in the first place. Implement 2-3 of these WordPress speed tips now and dramatically speed up your WordPress website. Let us know in the comments how much your page speed improves. These are done great ideas, Chris. I optimised my website with a caching plugin and CloudFlare and it made a significant difference. The best part is it took so of 15 minutes to set up.